You are here: Home » News » Federations » Russian Teachers with Academic & ECU certification! Russian Teachers with Academic & ECU certification! Russian Chess Federation and Moscow Pedagogical State University signed the Agreement about cooperation. Their signatures under Agreement were put by Rector Alexey Lubkov and President Andrey Filatov. On January 31, 2018 the Moscow Pedagogical State University and the Russian Chess Federation signed the Agreement on cooperation with the purpose of consolidation of efforts for ensuring social request for introduction of chess to educational space of elementary school, ensuring mass training of teachers in technologies of teaching chess in fixed and after hours. 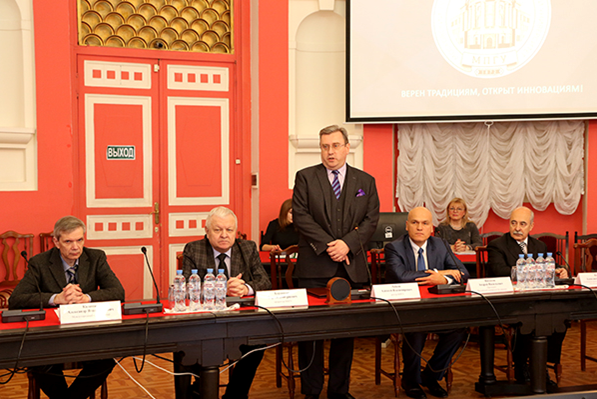 The rector of MPGU Alexey Lubkov, the president of the Russian Chess Federation Andrey Filatov and the Project manager of “Chess Education in Russian schools” Alexander Kostyev made a speech at a ceremony of signing of the Agreement on cooperation. MPGU will develop the program “The technique of training in chess game at elementary school” for additional education. Development of a subject matter will be created for inclusion in curricula of the master program “Pedagogical Maintenance of Development of Younger School Students in the field of Mathematics and Information and Communication Technologies” of faculty of primary education of MPGU. Also MPGU will give help to RCF on the project “Chess Education in Russian schools” which is realized by the Russian Chess Federation with assistance of the Ministry of Education and Science of the Russian Federation and Fund of Presidential Grants. 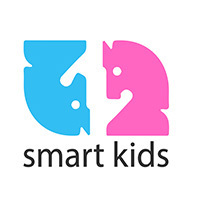 The basis of the project is made by a competition among elementary school teachers and additional education teachers on the best development of educational and methodical materials of chess. The bank of the advanced techniques for lessons of chess and after-hour work which all materials will be in free access will be as a result created. Besides, the program of chess advanced training courses for elementary school teachers (72 hours) will include the materials recommended by the Educational Commission of the European Chess Union. Thus, the Russian teachers upon termination of courses will be able to receive not only the Certificate of University, but also the certificate of “ECU Chess Teacher”. Upon termination of a Ceremony, the simultaneous chess game of the international grand master Alexander Kalinin on 15 boards took place. Students, teachers and graduates of MPGU became opponents of the grand master. 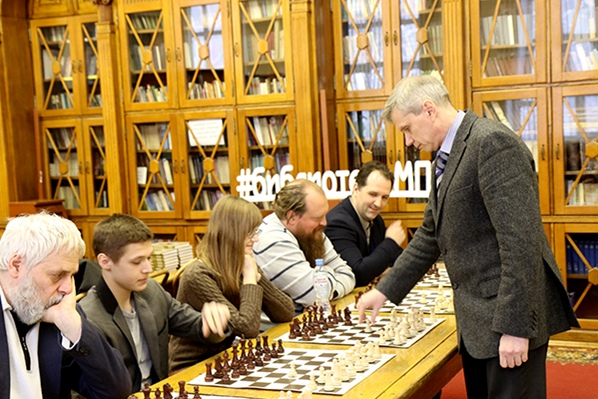 Professor Pavel Chulkov managed to make a draw (on a photo – the first at the left). All participants of a session received as a gift the book “Lessons to Young Chess Players” with autographs of coauthors A. Kostyev and A. Kalinin.